I can finally talk about this product and company! CARMERA is building a marketplace for real-time, in-depth (3D), street-level environment information. Autonomous vehicles and smart city efforts have insatiable appetites for this kind of data, and collecting it is expensive and hard. CARMERA brings it to market in a scalable, affordable, manner, so industry can focus on solutions that leverage the data, instead of the collection/creation of it. If this sounds a bit analogous to my previous effort in the social data space, Gnip, Inc., it should. Much of the inspiration for this idea came from Ro's (co-founder/CEO) experience in the public social data industry while working at Disqus. Disqus and Gnip (my previous firm) worked together to build a marketplace for vast amounts of discussion data, by pairing the supply and demand sides of the ecosystem. 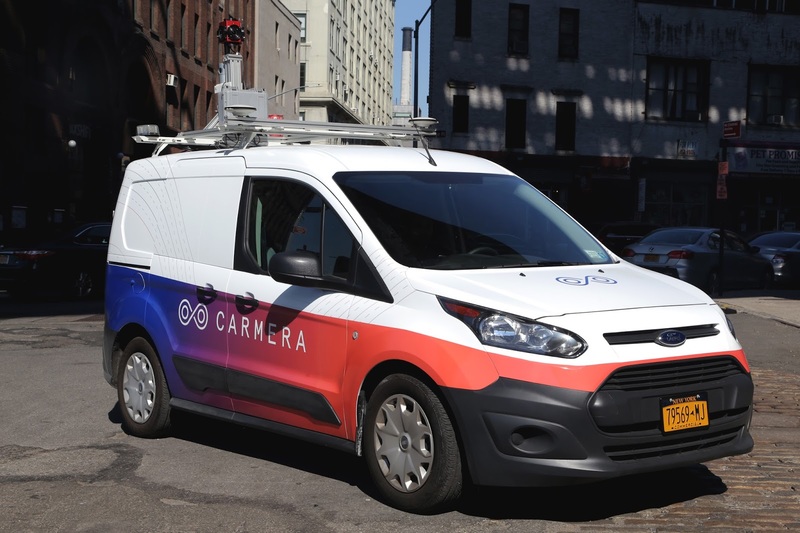 Delivering real-time, high-throughput, reliable, full-fidelity, was our collective mantra, and CARMERA's doing this with street-data. In order for new industries to flourish, they need to be able to focus on their specific value-adds, instead of putting time, energy, and money into acquiring the underlying data they need to fuel their efforts. CARMERA does for real-time, street vision data, what Gnip did/does for real-time, public social data. 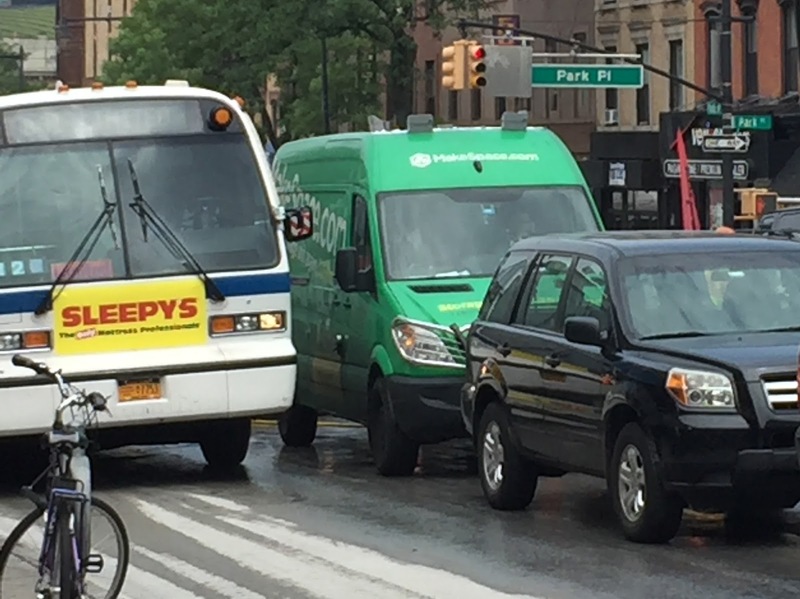 One of the cool things about their approach is that they leverage existing commercial vehicle fleets to do the "crawling" of the the road networks, instead of owning and paying for a massive fleet of vehicles themselves (they do have some vehicles). They partner with fleets, slap their homegrown sensor packs on the vehicles, and collect/analyze the data. They then turn around a provide that data, and associated intelligence, to the market. The CARMERA team is what makes this possible of course. Ro Gupta (previous Disqus fame) and Justin Day (previous CTO of MakerBot) co-founded the effort. Ethan Sorrelgreen (previously Amazon Maps + Apple Maps Eng Lead) drives Product. Engineering is comprised of former MakerBot, Google, Inrix, Microsoft/Bing Maps, and MetaVR crew. Below is some cool eye-candy around what the platform can do. 3D Point Map of the West Village on Manhattan. Fleet Partner Vehicle with sensor packs on roof.